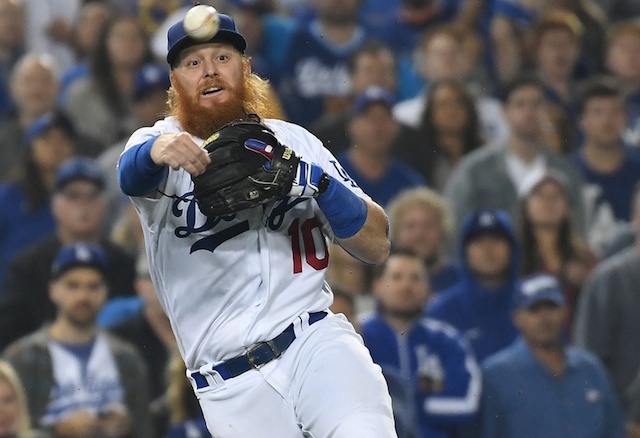 Los Angeles Dodgers third baseman Justin Turner was ranked the second-best player at his position for the 2019 season by MLB Network’s The Shredder. The placement represents an improvement from last year’s rankings, when Turner checked in at fourth. Turner’s inclusion in The Shredder’s latest rankings marks his fourth consecutive since becoming an everyday third baseman in 2016. Overcoming an early-season wrist injury, Turner put forth another excellent showing at the plate in 2018. In 103 games, he hit .312/.406/.518 with 31 doubles, 14 home runs and 52 RBI across 426 opportunities. Turner finished 14th in National League MVP voting as a result. He followed up that success in the postseason, batting a collective .299/.373/.388 over 75 plate appearances and three separate series (16 games). Since the start of the 2017 season, Turner leads all third basemen (minimum 800 plate appearances) with a .318 batting average and .411 on-base percentage. 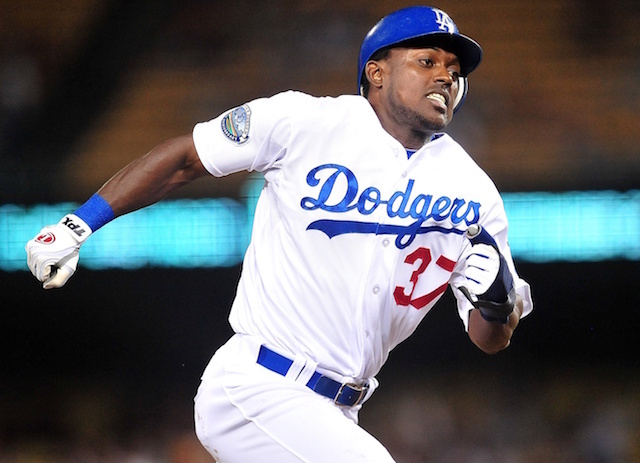 During that span, the 34-year-old additionally ranks fourth among all players (minimum 800 plate appearances) with a 152 wRC+. Ahead of him are only Mike Trout (187), J.D. Martinez (169) and Aaron Judge (162). Jose Altuve and Joey Votto are right behind Turner with 148 each. Now entering his sixth season with the Dodgers, Turner will again anchor a talented left-side of the infield that features returning shortstop Corey Seager. 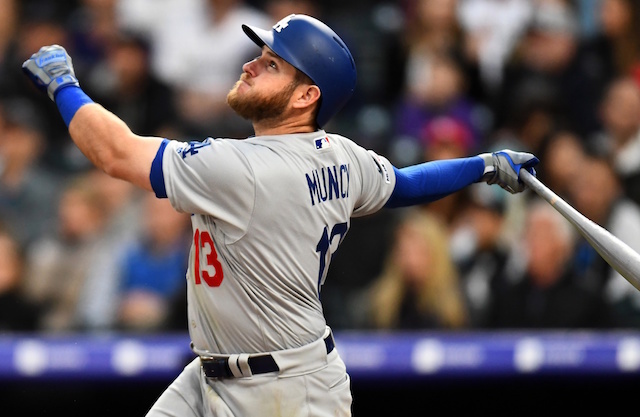 His ability to impact the game on both sides of the ball, in addition to his leadership skills, makes Turner one of the most valuable players in the Dodgers organization.